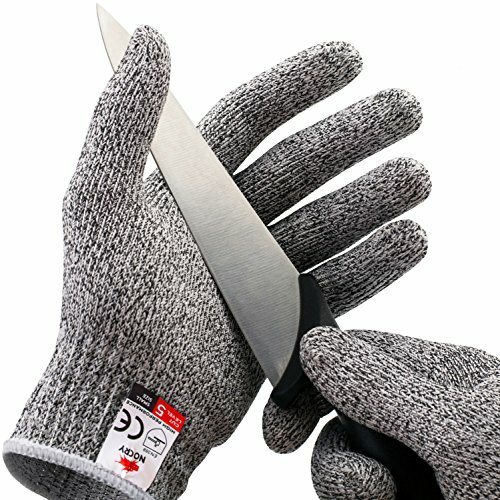 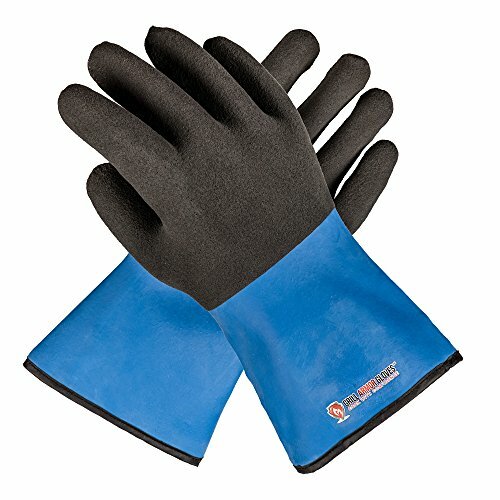 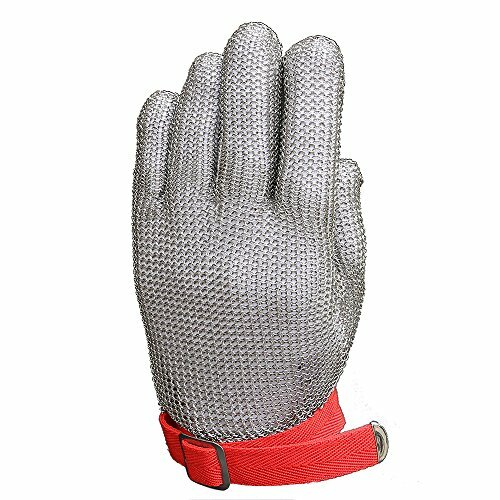 Rappica Griller Heat Resistant Insulated Cooking Gloves - Great or Die! 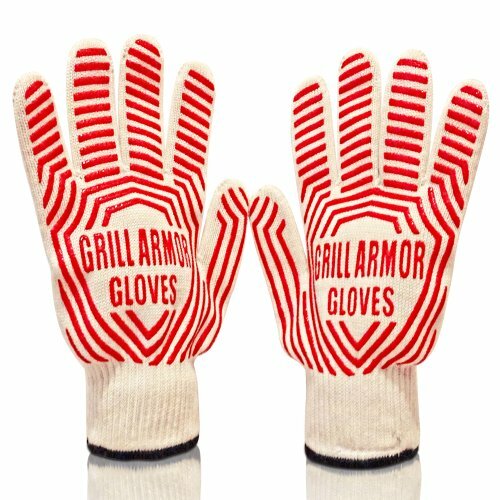 The Rapicca Griller Gloves are probably the best set out there for handling large food items right off the grill or out of the stockpot. 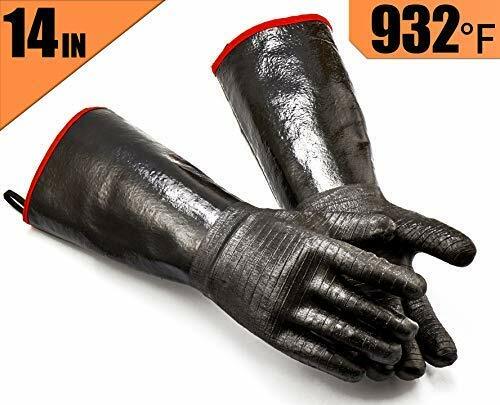 They come in two different cuff lengths to cover up to 17″ of forearm. 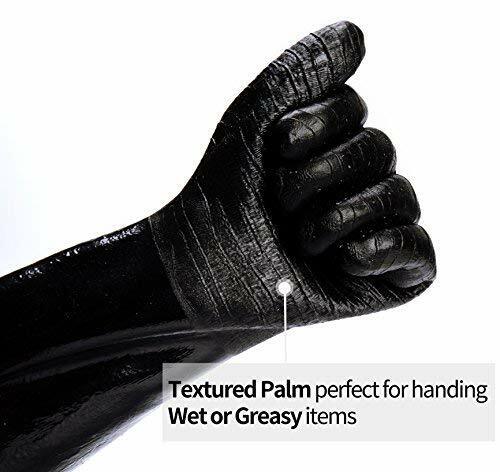 Perfect for handling items in liquid or oil!